Our November program is going to be great! 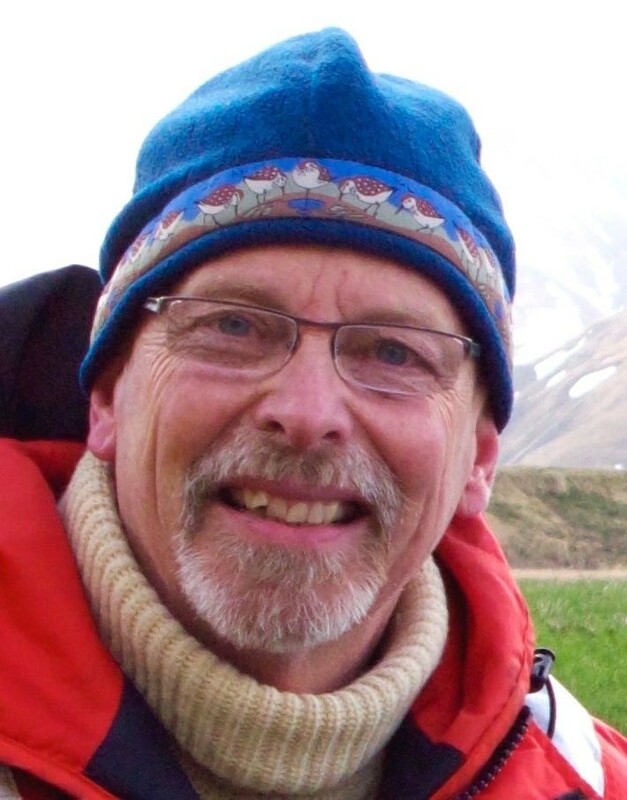 Dr. Douglas Causey (Biology Professor and Senior Arctic Advisor to the Chancellor at UAA) has been researching American Dippers for four (4) years with two (2) of his students, Rachel Jones and Saige Thomas. 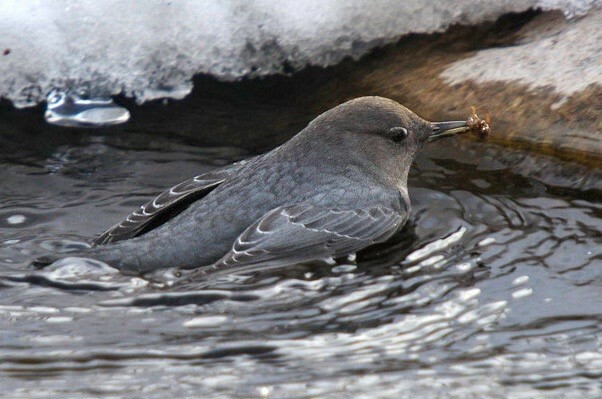 On Thursday evening, November 16, we get the benefit of this research when they’ll tell us all about the Mysteries of American Dippers in the Portage Valley. It’ll be better than an Agatha Christie novel! Everybody loves Dippers! They’re cute and they’re weird—what more could you ask for in a bird species? “Well we want to learn about birds with cool nicknames” you ask? 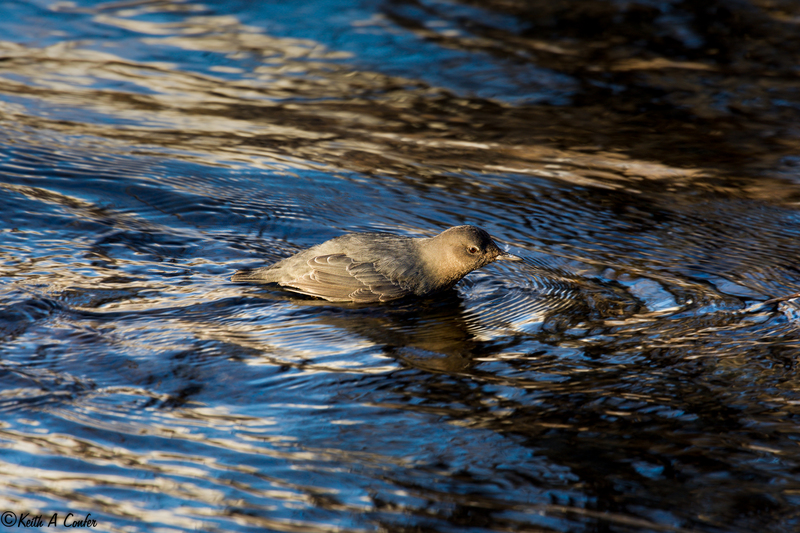 Water ouzel doesn’t quite roll off the tongue as well as “dipper” or American Dipper does, but after seeing the birds in action it seems appropriate….and it fits the bird rather well. In all of birddom we’d reckon there isn’t a finer nickname for a bird anywhere! 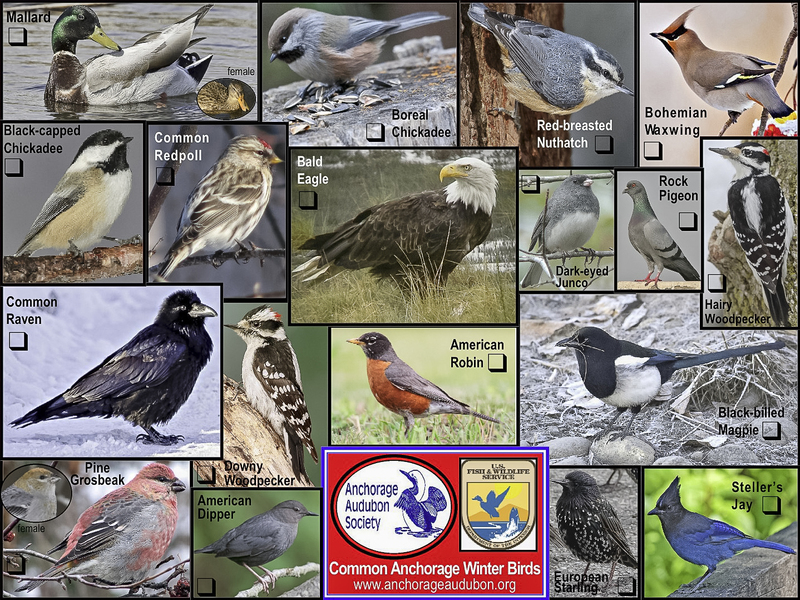 And these water ouzels don’t just “up and leave us” when the weather turns dark, foggy, rainy, snowy, cold, or otherwise wintry like so many other birds do….they seem plenty happy to “go” on a “staycation” and happily “suffer” our winters right along side of us other south-central Alaska denizens providing one of the truly bright spots during our winters. While a bit “drab” to actually look at (being all the grayish brown and all of that), they more than makeup for with their energetic song and careful parenting of their young during springtime and summer, their absolute mastery of a stream bed in their fighter-jet like precision in piloting such (even in dead winter! ), and pretty much their entire “go at it” and “get the job done” attitude. We’d love to have you join us and Dr. Douglas Causey on Thursday, November 16 at 7:00 pm in The BP Energy Center for a discussion on this peculiar little creature, meeting with good friends, and of course, enjoying cookies! That’s life at it’s best!